Governments that separate church and state aren't positioned to claim authority to tax churches, regardless of whether churches do social good. Framers of these governments didn't want to put man-made institutions above god. If authority comes from consent of the governed, then voluntary religion has more authority over its constituents than a compulsory nation-state. The nation-state then finds it very difficult to claim the authority to tax the church, outside of appeals to violent coercion. Due to the separation of church and state, the tax exemption benefits both sides of the equation. 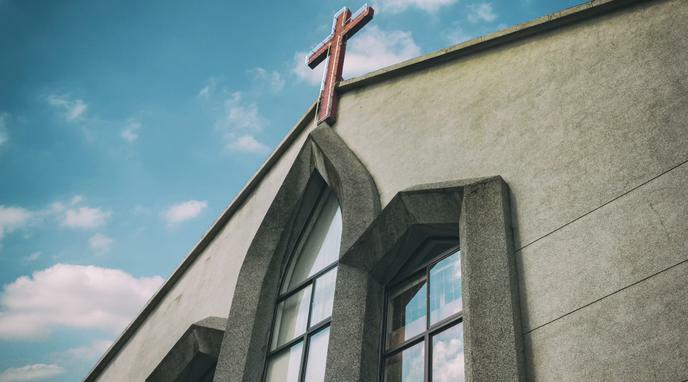 Churches retain autonomy in their affairs by being able to keep their financial assets without taxation, and the government is free from undue religious influence. If governments taxed church organizations, churches would deserve greater leeway in advocating for how to use their tax and demanding greater representation for their political views. Governments that separate church (or religious organisations) and state aren't positioned to claim authority to not tax churches.